The greatest action sports show on the planet as local legend Travis Pastrana and his Nitro Circus Live came to San Antonio last night, Friday, September 1st at the Nelson Wolf Stadium. My family and I loved it and we had a blast watching the entire show. 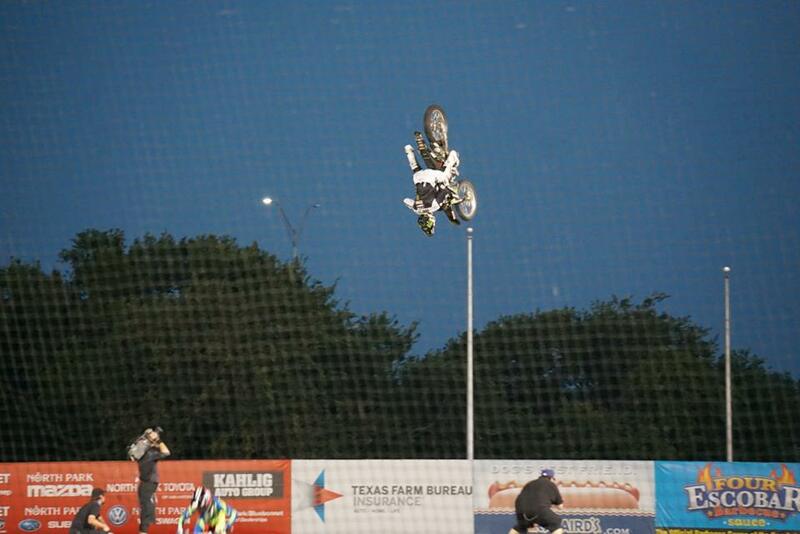 They brought in the best riders from around the world to perform tricks and stunts that are just unbelievable. 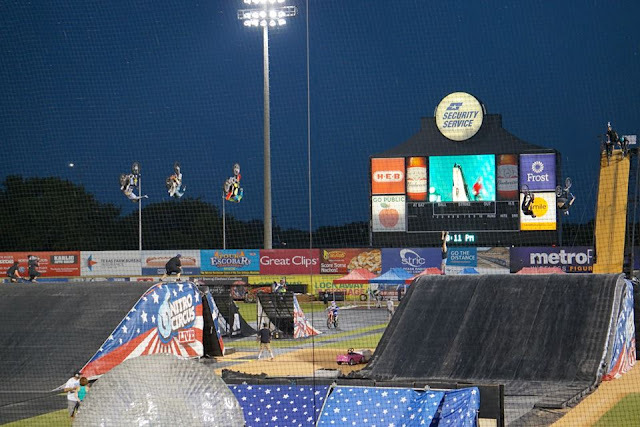 Featuring 30 of the world's best athletes in Freestyle Motocross, BMX and skate. Plus insane contraptions launched from the 40-foot high Nitro Gigant-A-Ramp. This event was absolutely unforgettable and definitely something that we would love to see again in the future. 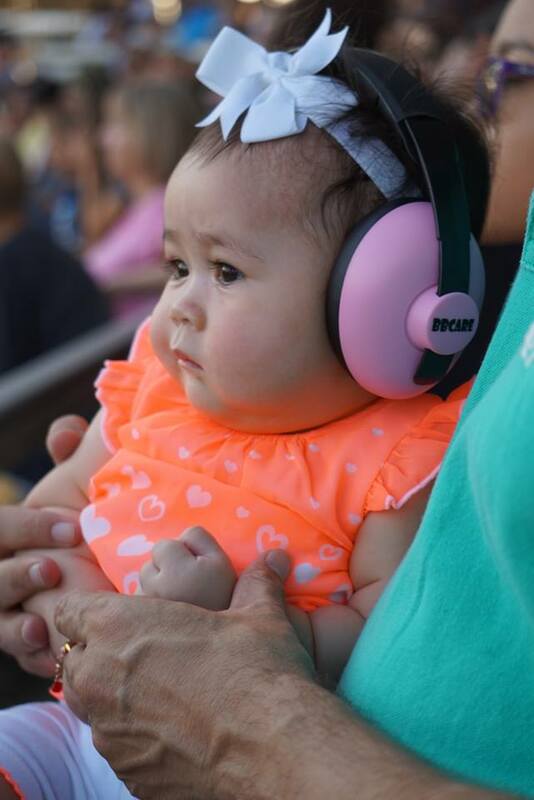 This was our first time ever going and we were loving every minute of it. 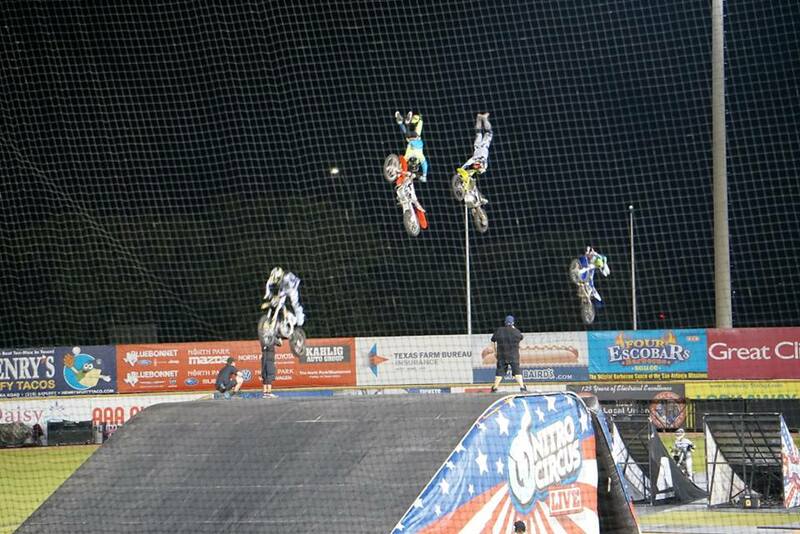 What we loved most about this show is that there were so much action and excitement going on all the time and variety of acts. Super extremely awesome show that you'll never get bored! 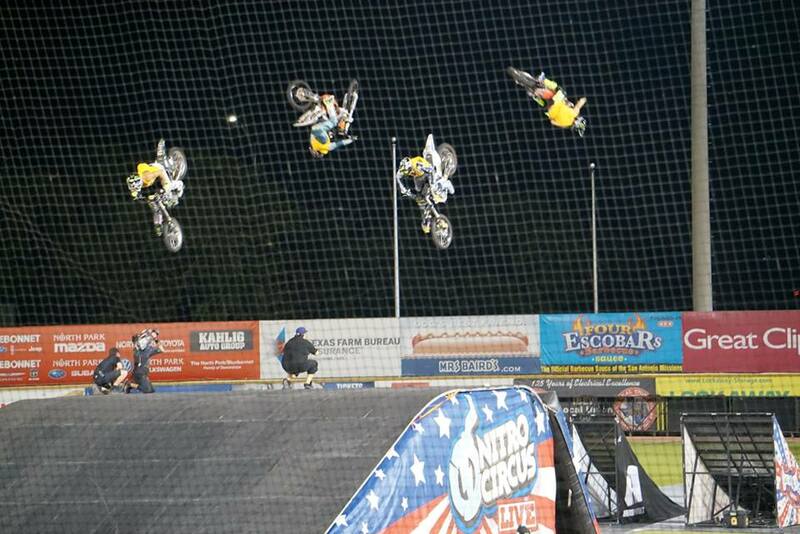 You should check out http://nitrocircus.com/ for tickets and upcoming tour. You might also want to like them on Facebook or follow them on Twitter for updates and promotions. 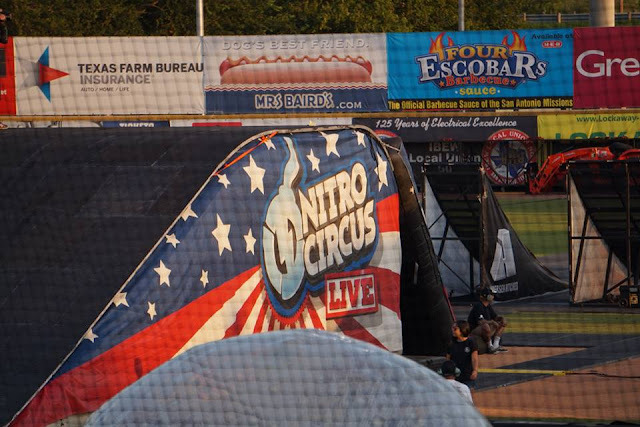 Disclosure: I received complimentary tickets through a partnership between Nitro Circus Live and the US Family Guide bloggers.